If you are a strata or property manager, we have you covered. All your air conditioning needs taken care of. Service and maintenance is an essential part of any project. Whatever your application, our expertise combined with our market knowledge of up to date systems, ensures the most apt and cost effective solution to give you the perfect environment. Call us today on (02) 9457 7390 for a free quote. 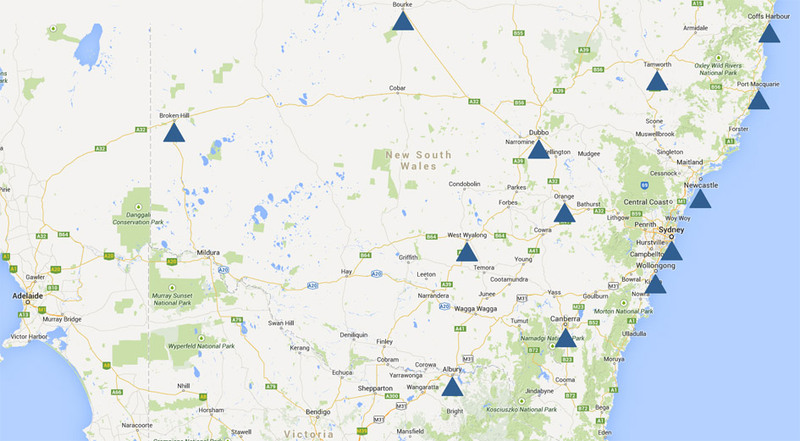 We service clients in Sydney and across NSW, from Broken Hill to Coffs Harbour to Albury.